We love to see how our candles are looking in their new homes. 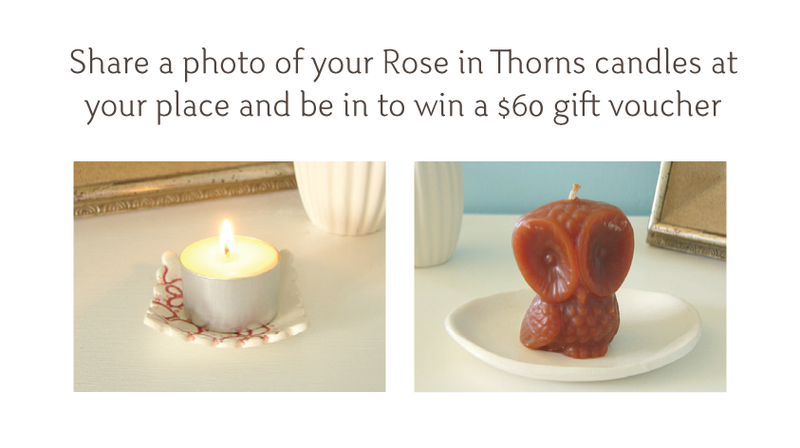 Right now, if you share a photo of one of our candles in your home, you could win a $60 Rose in Thorns gift voucher! Just take a photo, upload it to the competition app via Facebook, Instagram or from your computer, then from Friday get voting for your favourite picture - or encourage your friends to vote for yours. The photo with the most votes will win the voucher. If you don't have one yet, then you can buy one from our online shop, at our Felt store, or pop down to your local stockist. 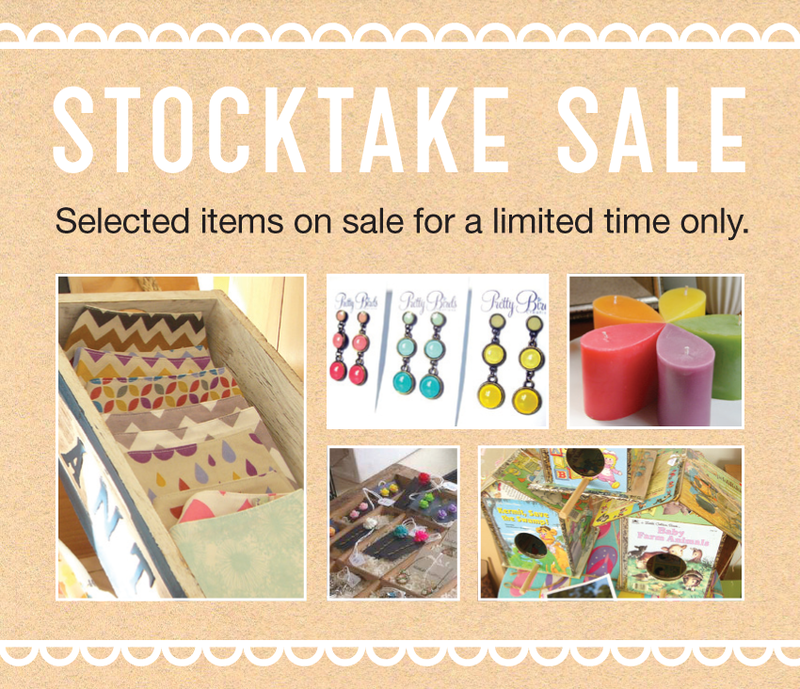 Pay it Forward is having a sale at the moment, so that could be the perfect opportunity to pick one up! Just get one soon, as entries close this Thursday. Voting closes next Monday.